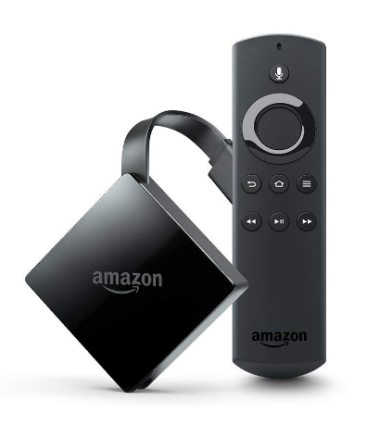 The Fire TV with 4K Ultra HD and Alexa Voice Remote is only $34.99. That is 50% off the regular price! 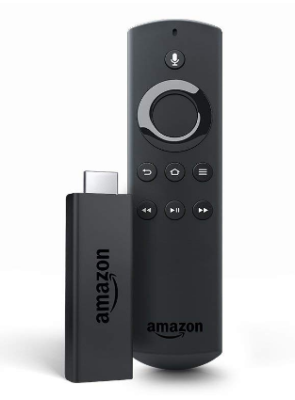 Get the Fire TV Stick with Alexa Voice Remote + Echo Dot (Black) for $44.98 when you buy them together. 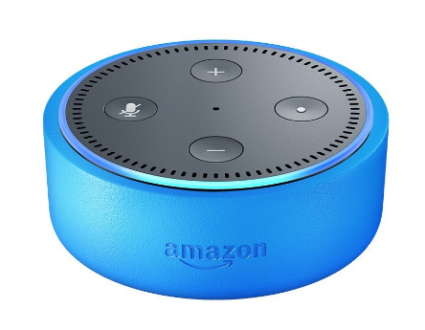 You can also get a super deal on the Echo Dot Kids Edition, it’s $59.99 and comes with a 2-year worry free warranty. 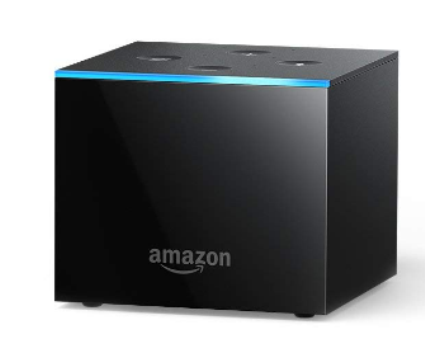 The Echo (2nd Generation) is priced at $69.99 (reg $99.99). 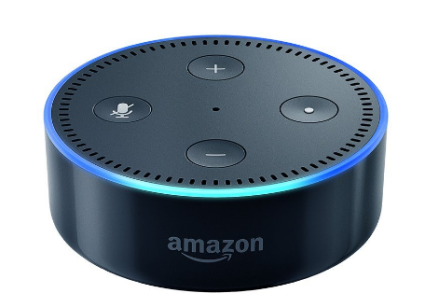 I recently received an Echo as a gift and I absolutely LOVE it! 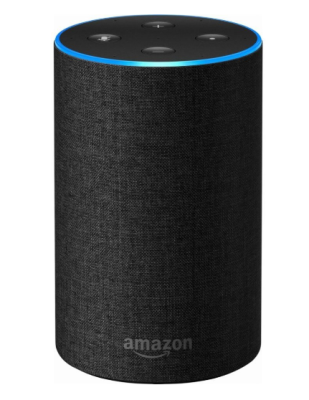 My favorite feature is the ability to stream music all day long. 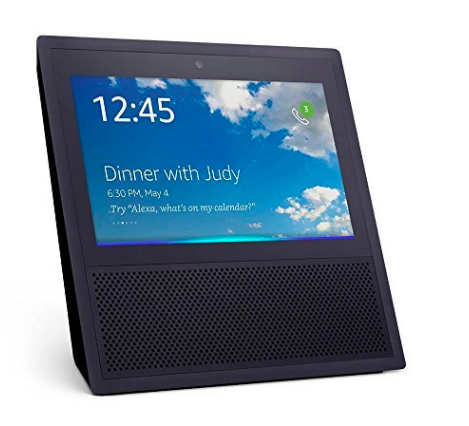 There is a great discount on the Echo Show, it’s only $129 (reg $229.99). The Fire 7 Tablet with Alexa is only $29.99 (reg $49.99). 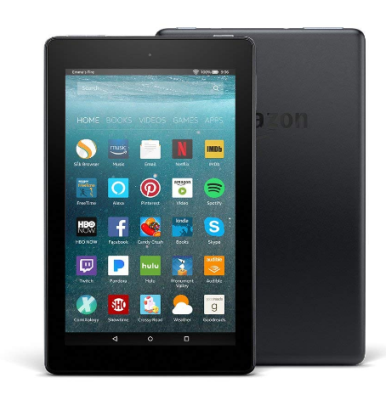 We are a Kindle loving family and I highly recommend any of the Fire Tablets. 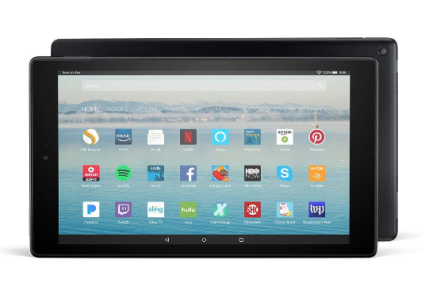 If you want a bigger Fire tablet you can get the Fire HD 10 Tablet with Alexa for $99.99 (reg $149.99). 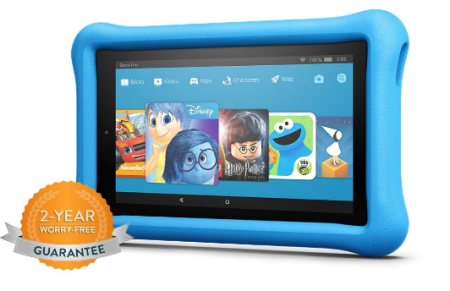 If you have kids you can grab a super deal on the Fire 7 Kids Edition Tablet, it’s $69.99 (reg $99.99). 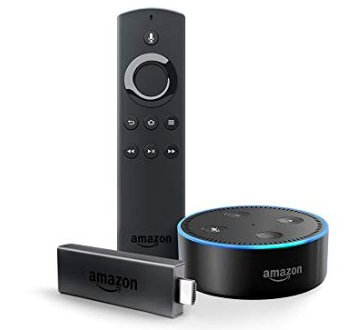 The best part of this deal is it comes with a 2-year free warranty, if they break it, Amazon will replace it, no questions asked. 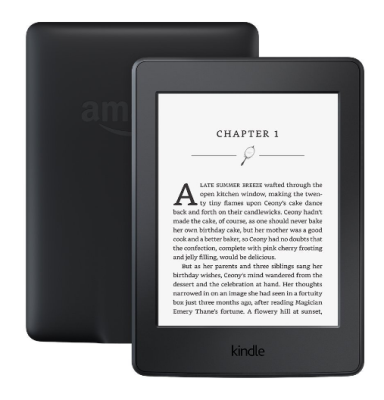 The Kindle Paperwhite 6″ E-reader with Built-in Light is only $79.99 (reg $119.99). I highly recommend this one! 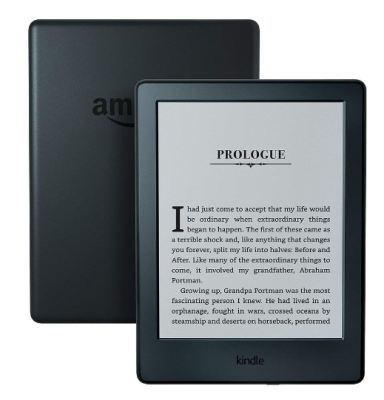 Here’s another great deal on a Kindle device, the Kindle 6″ E-reader is only $49.99 (reg $79.99). 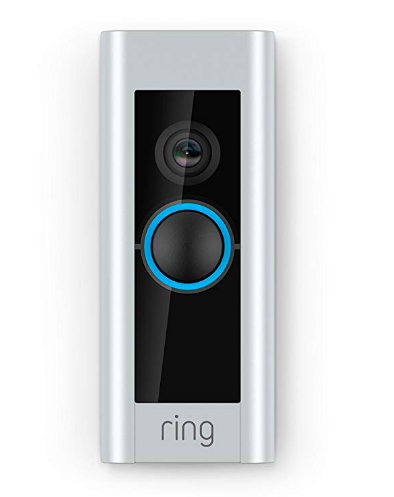 The Ring Door Bell Pro is only sale for $174.00 (reg $249.99).